A durable power of attorney is an important aspect of any comprehensive estate plan. This document gives another person of your choosing the authority to access your accounts and manage your affairs if you become incapacitated due to an injury or illness. This power of attorney is “durable” because it persists even after you lose your decision-making capabilities. Choosing a power of attorney should be a carefully considered decision. Many people choose their spouse as their power of attorney, which often makes sense. If you get divorced or your spouse passes away, you should always remember to update your power of attorney documents. Aside from your spouse, who should you select? You might consider your oldest adult child, though this should not be an automatic choice. In some situations, your adult child may not be as responsible or mature as you would hope, and they may not have the knowledge of finances or diligence to properly pay your bills, manage your investments, handle legal matters and contracts, and more. You may have another child who is more responsible or more familiar with financial and legal issues. Even if you initially choose one power of attorney, you can always revoke their authority and designate a new person if you believe someone else will handle your affairs better. You can also consider an attorney to do the job. At Rubino Findley, we not only prepare power of attorney documents but we also can discuss your options for selecting someone you can trust and rely on. 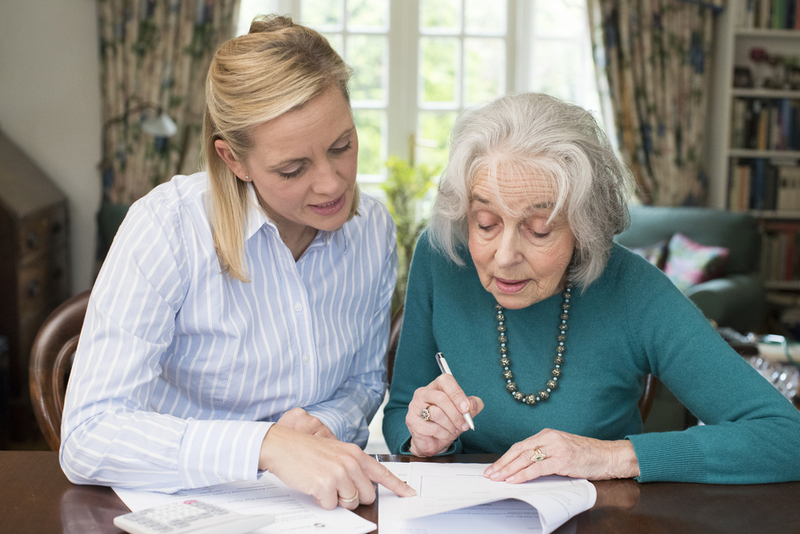 If you need to draft a power of attorney or update existing documents, we are here to help. Contact us online or call 561.781.8250 to discuss any estate planning needs or questions.